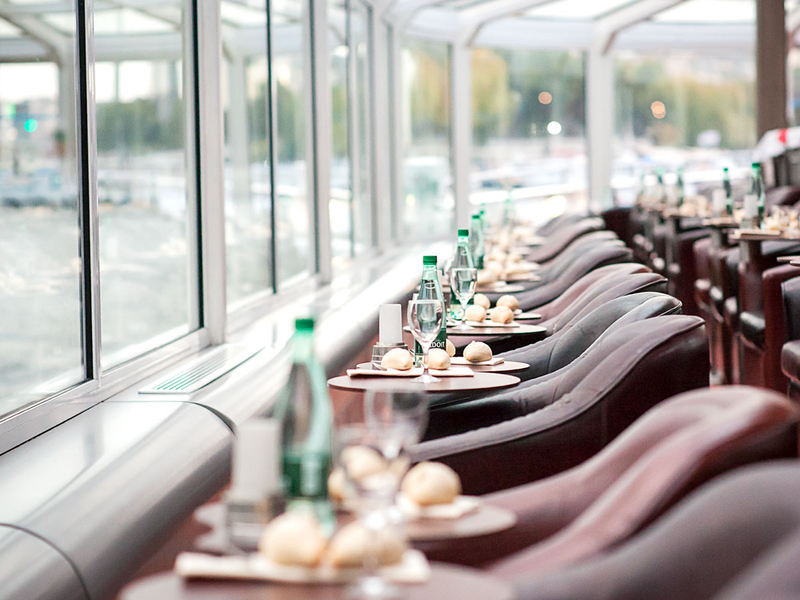 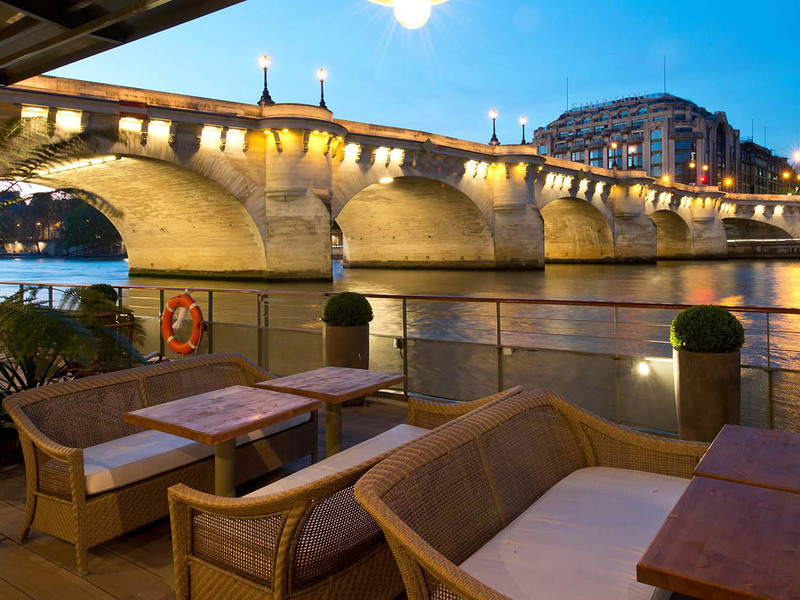 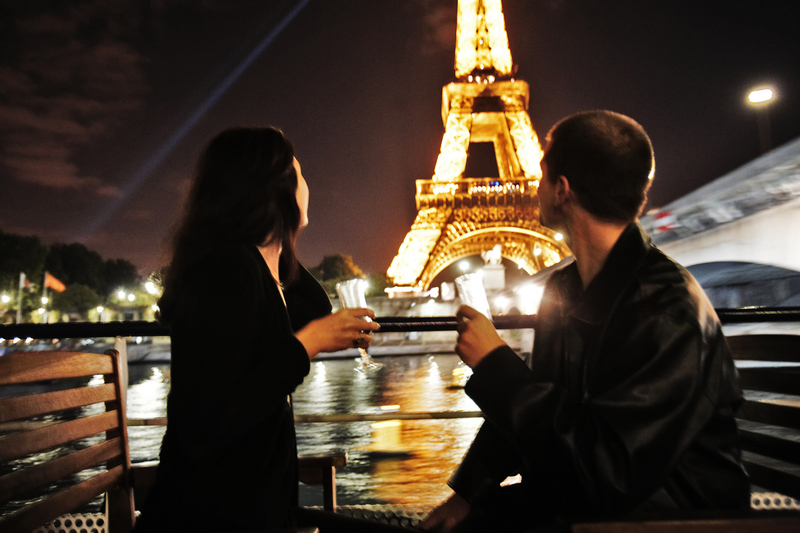 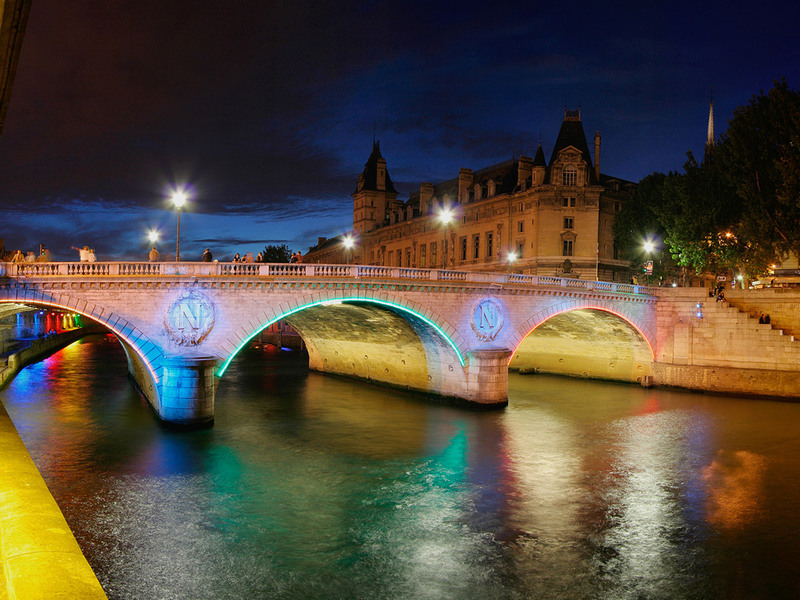 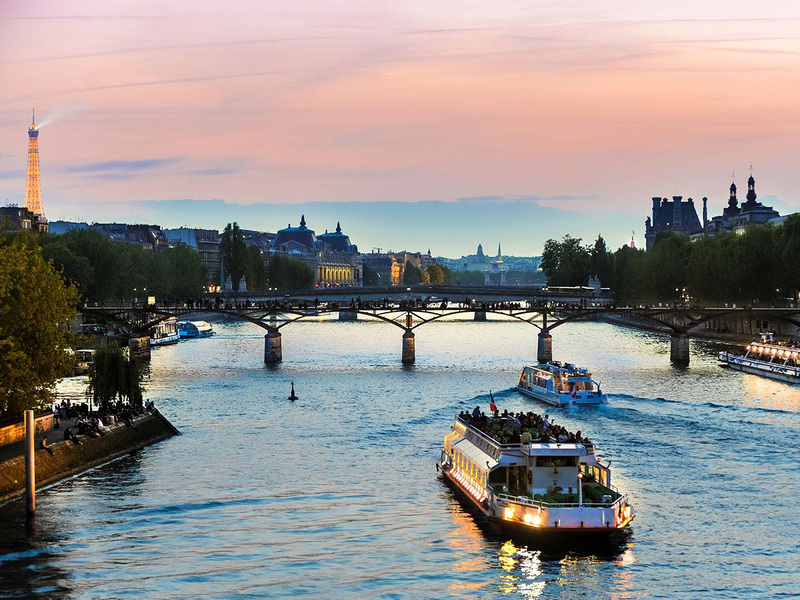 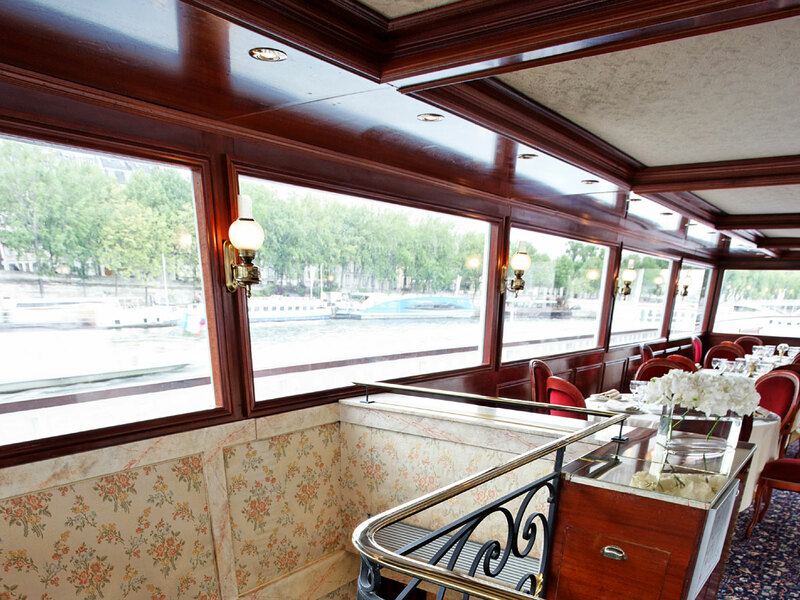 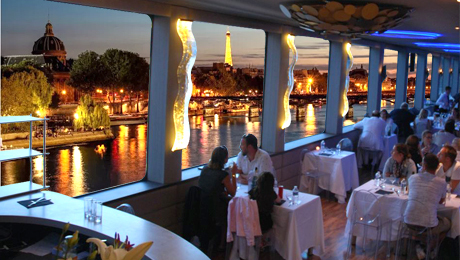 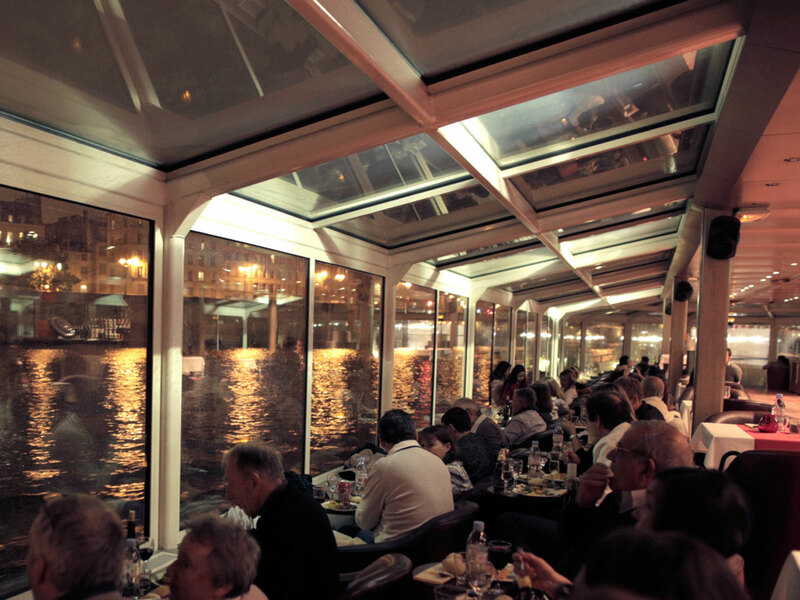 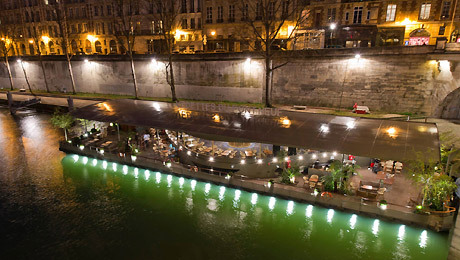 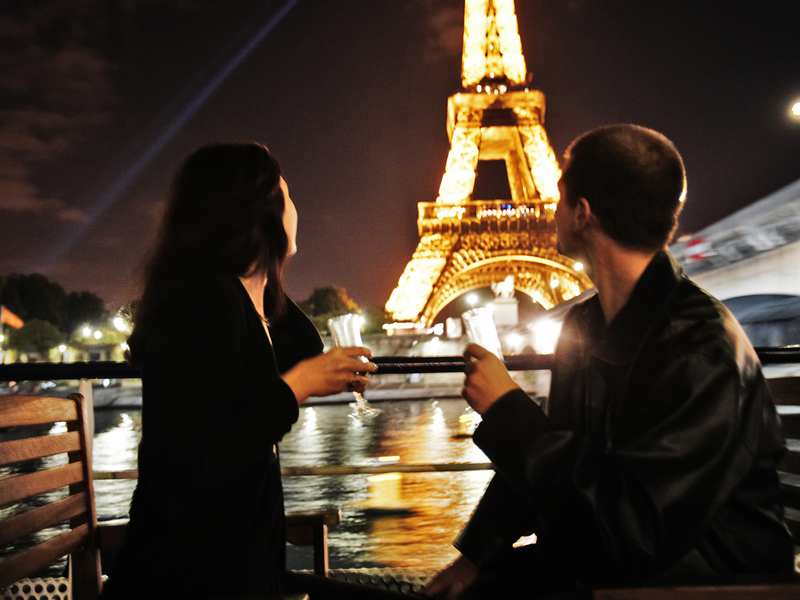 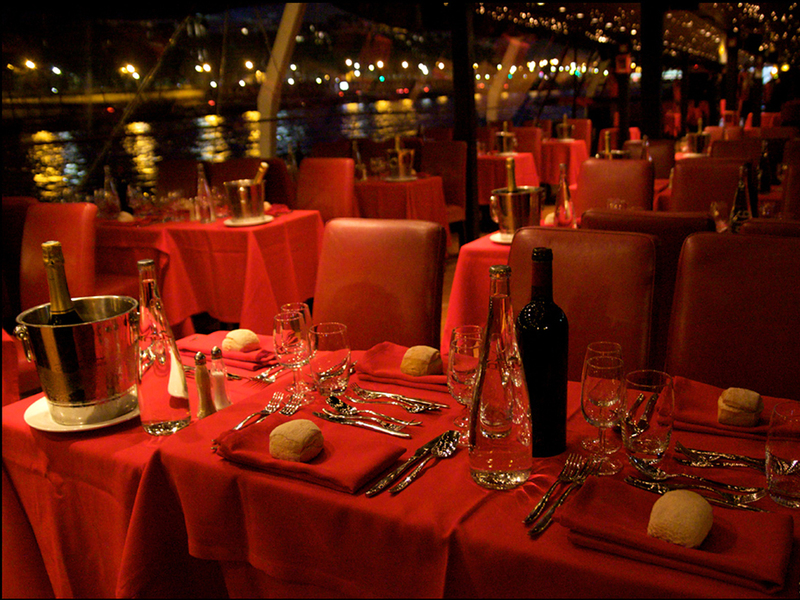 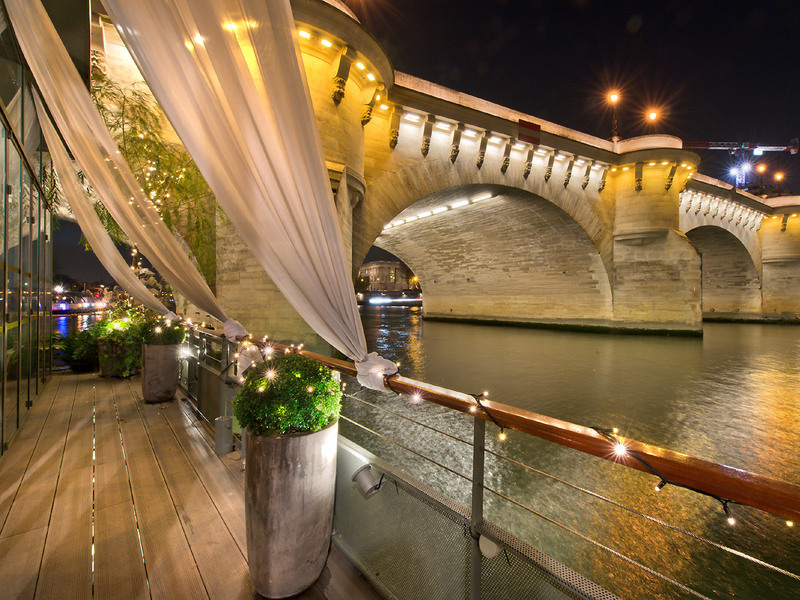 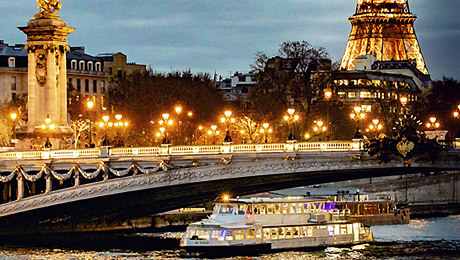 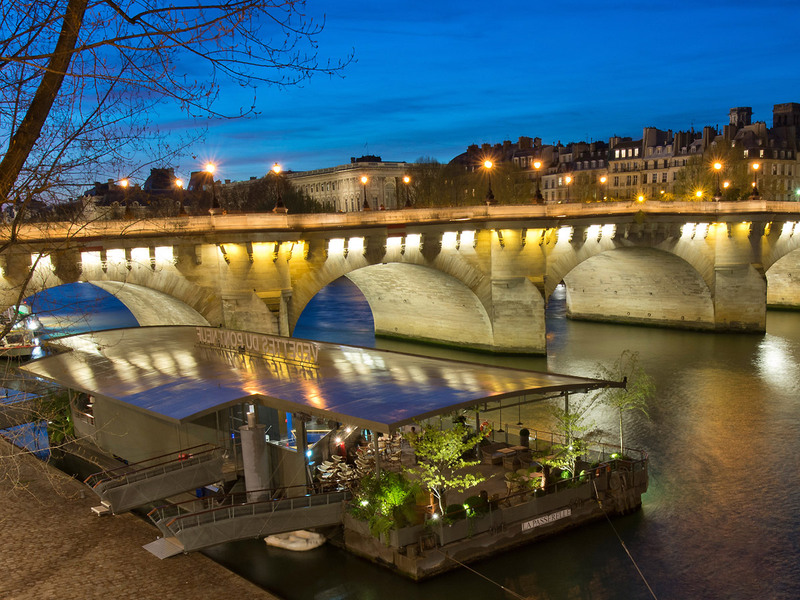 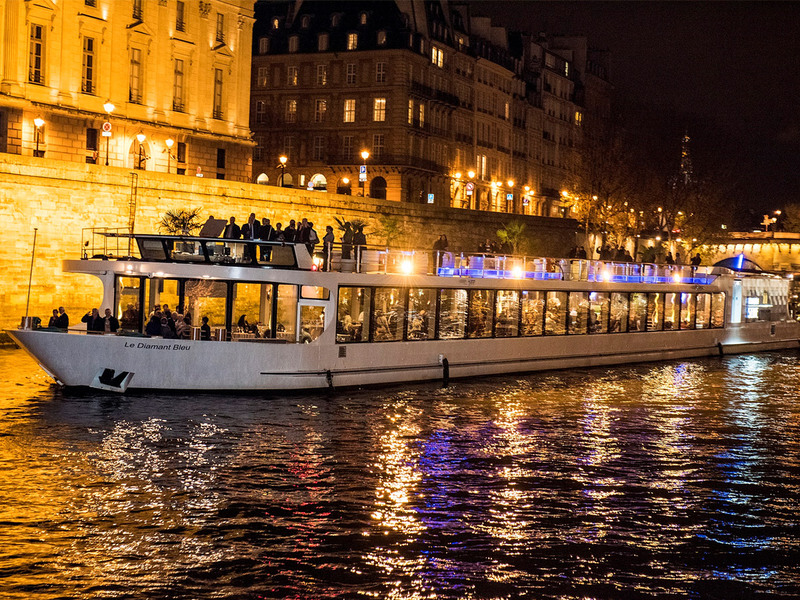 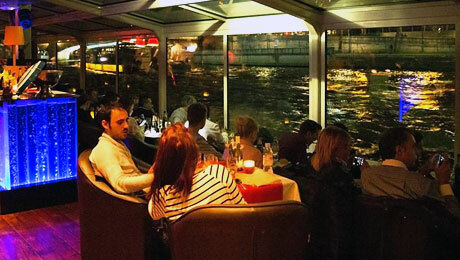 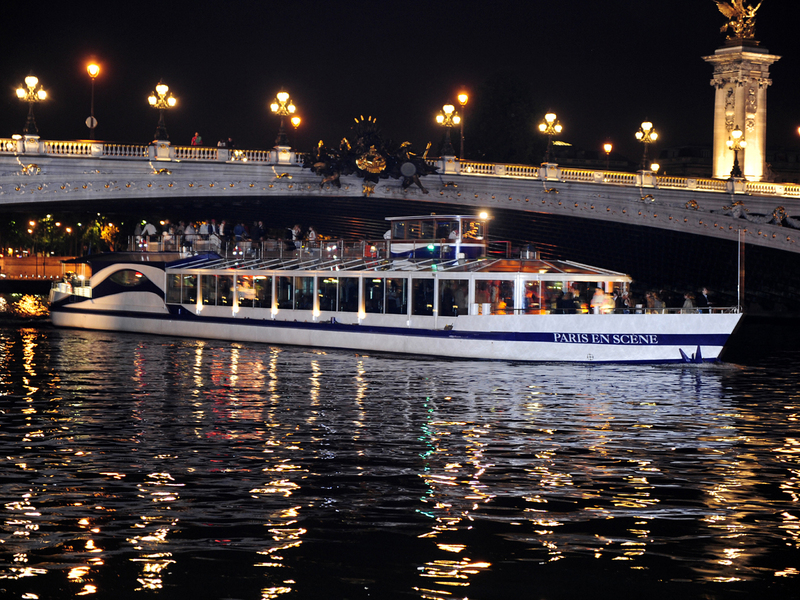 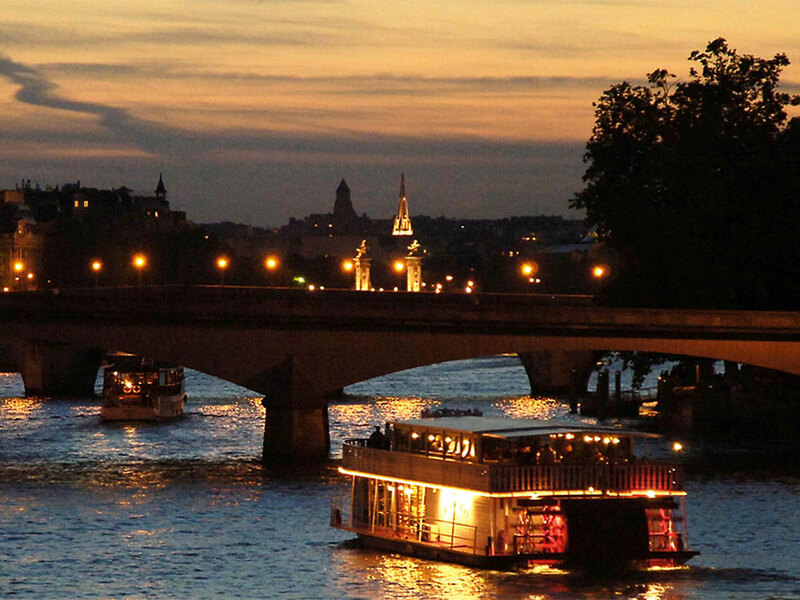 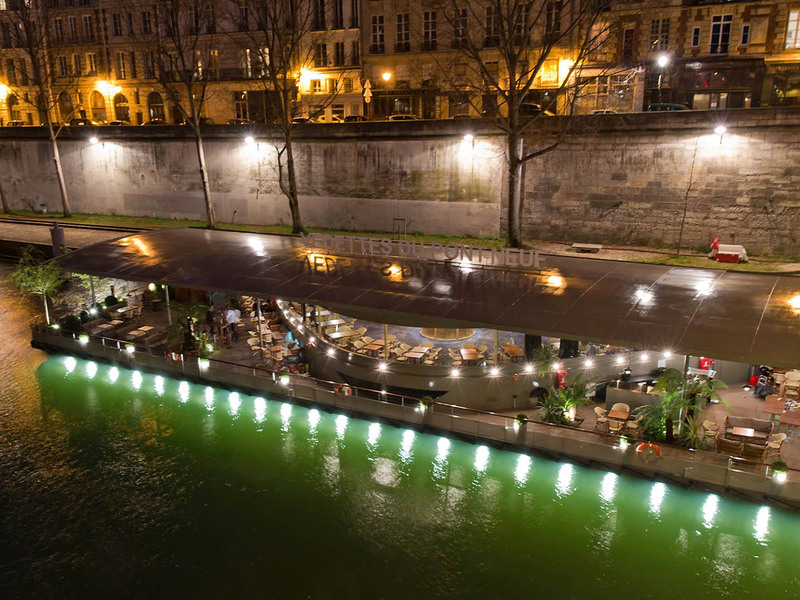 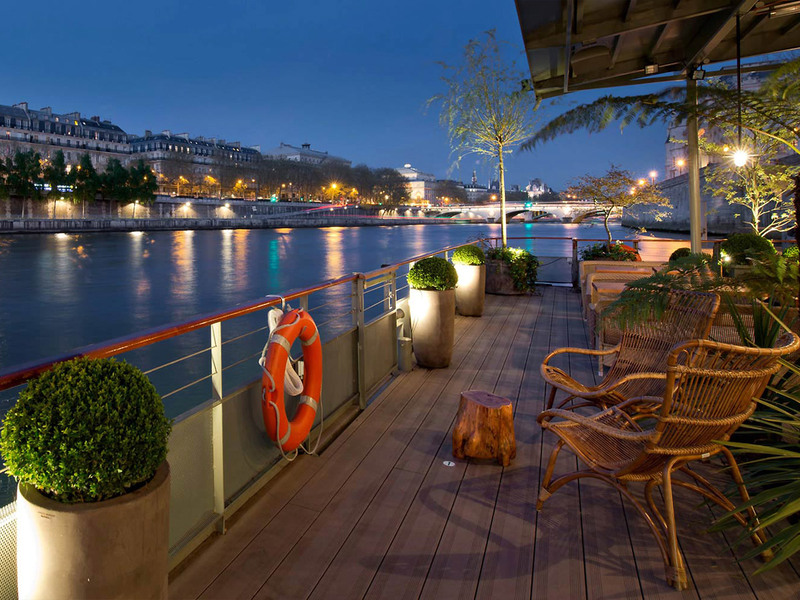 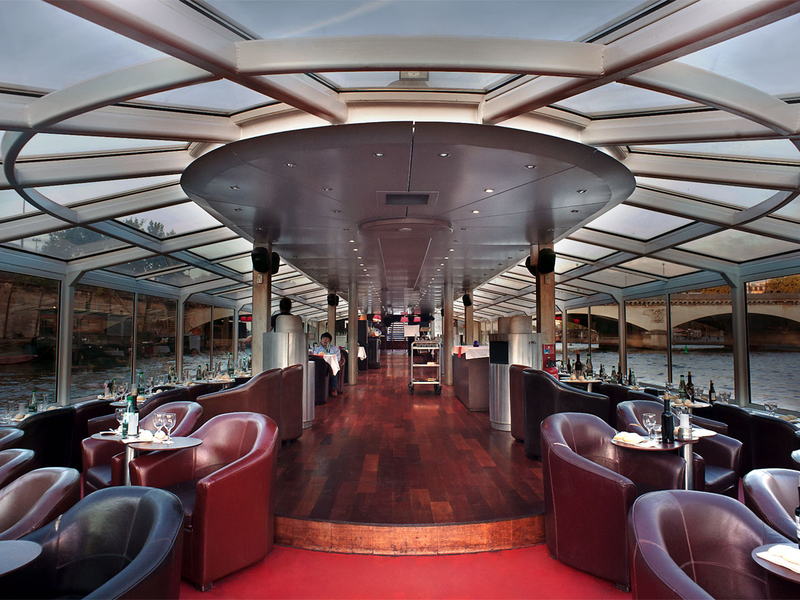 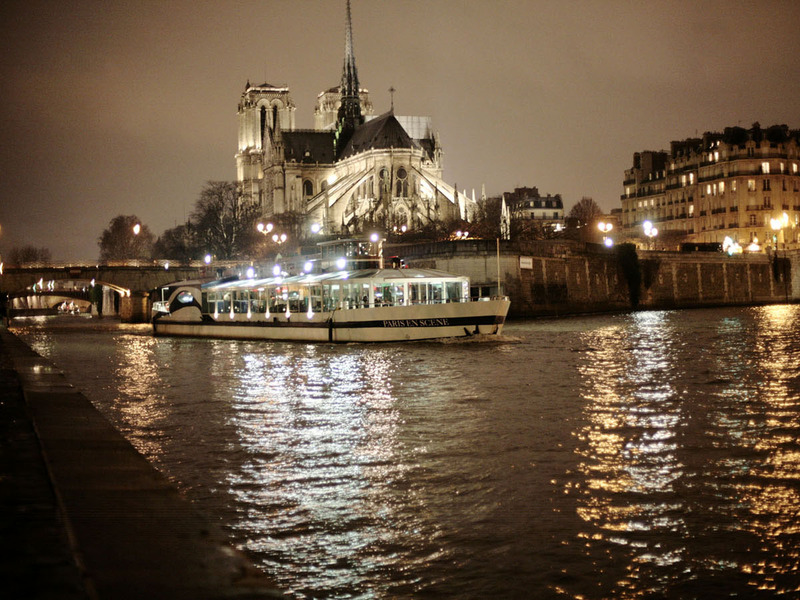 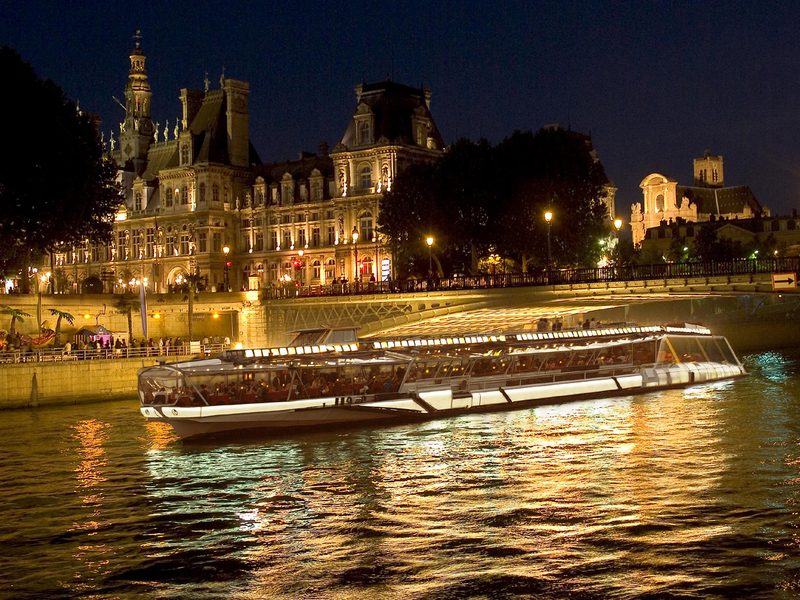 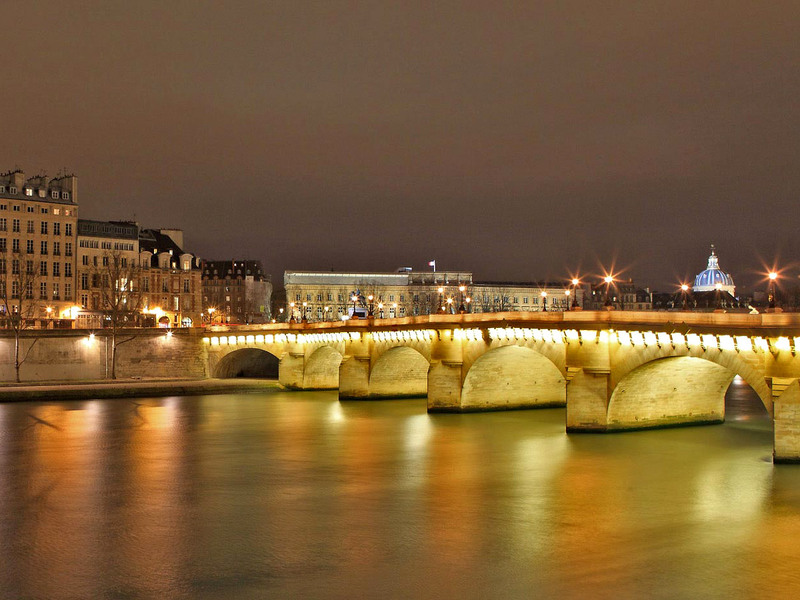 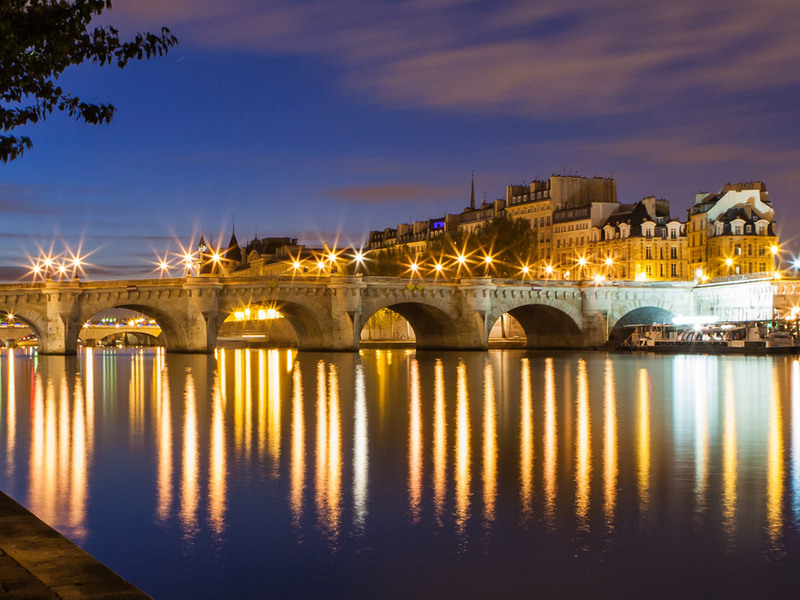 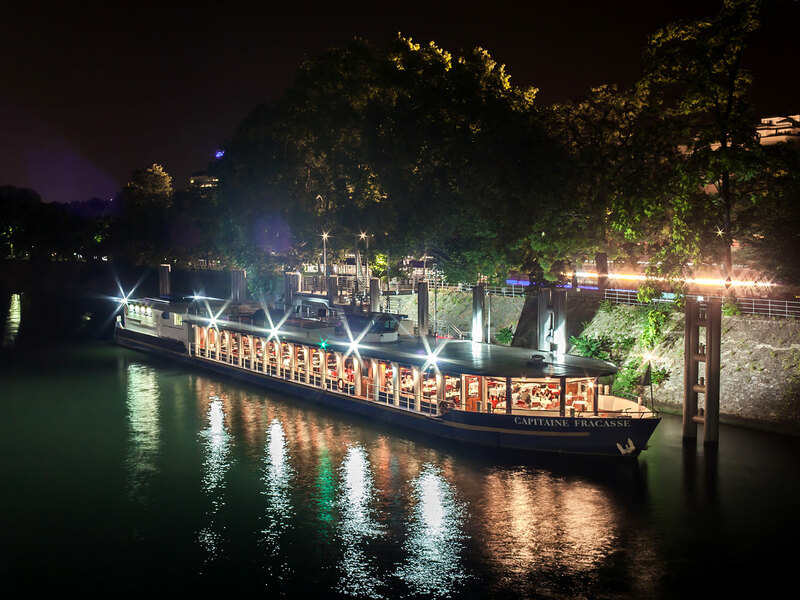 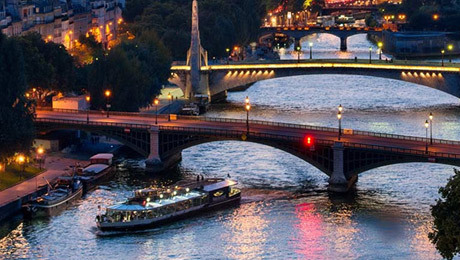 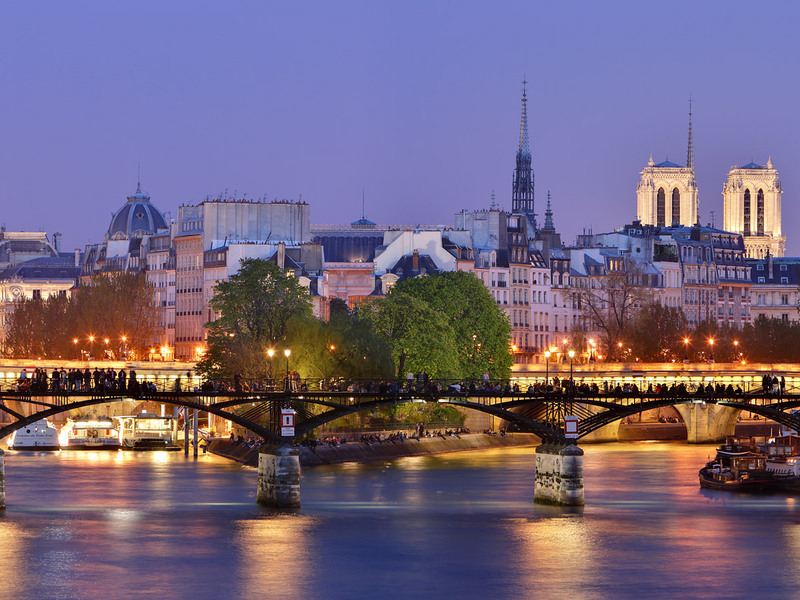 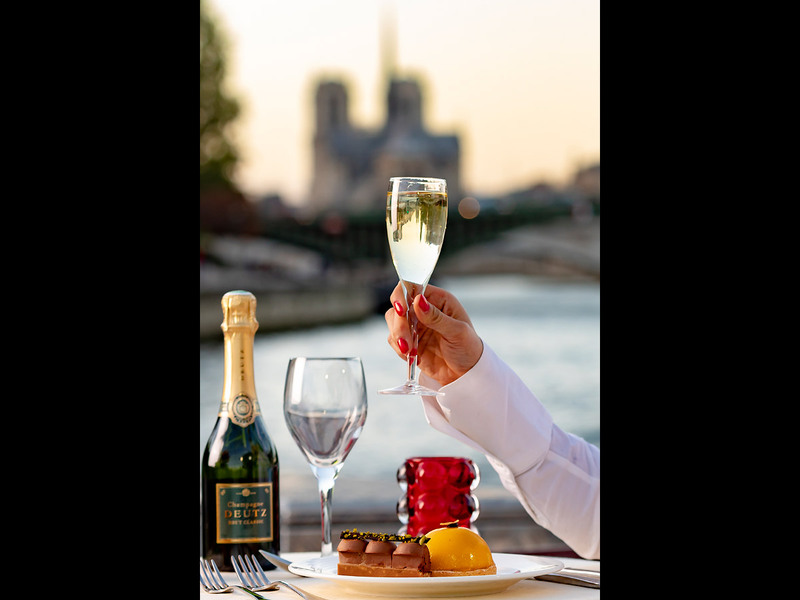 " Celebrate New Year's Eve by the Seine... our cruises not to be missed ! " 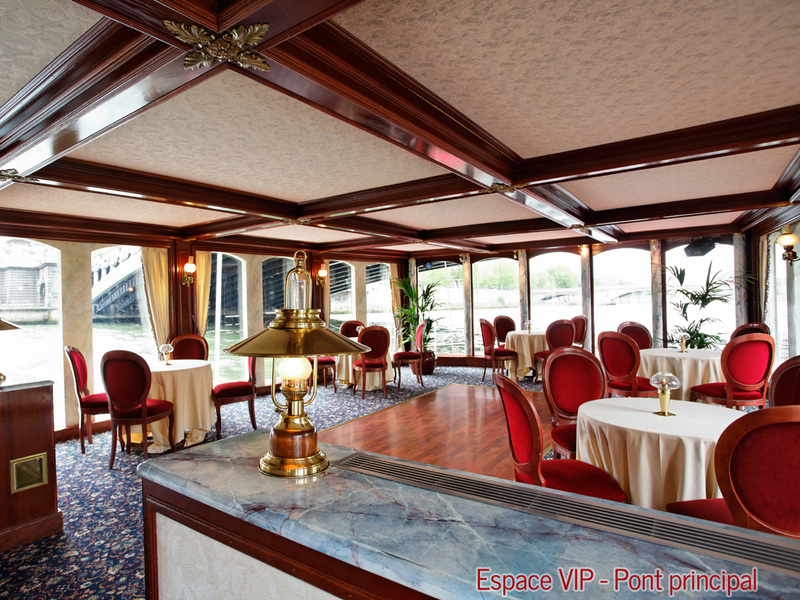 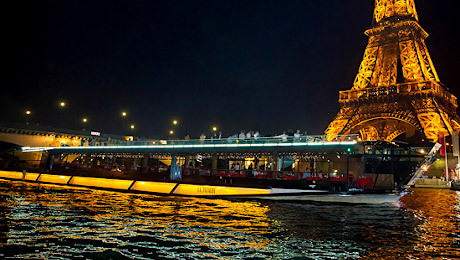 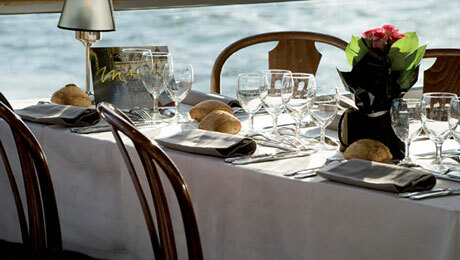 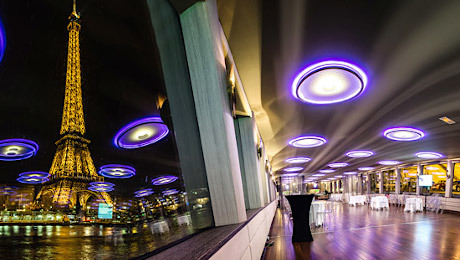 Cruises events in Paris: France Tourisme has selected for major events offers the most prestigious at the best prices. 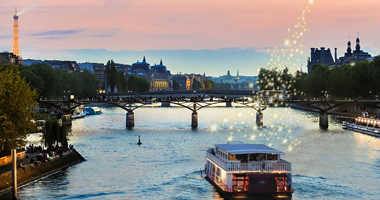 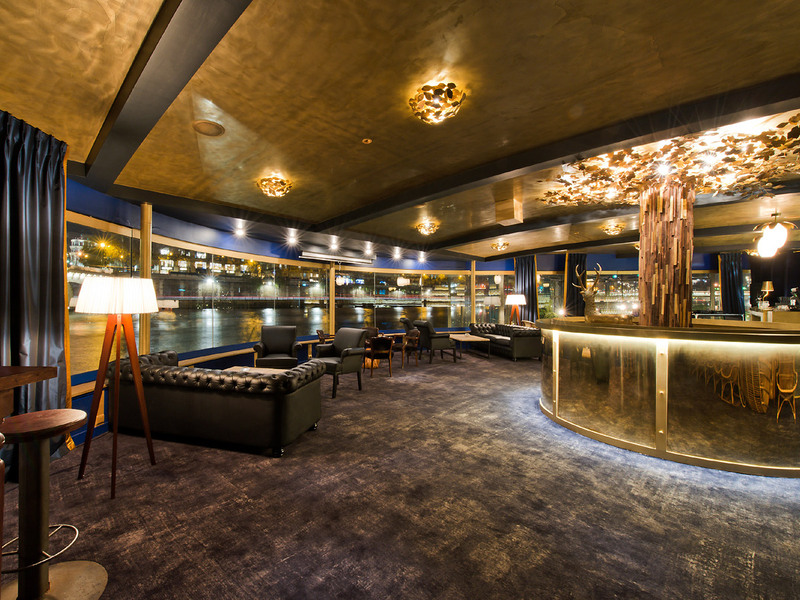 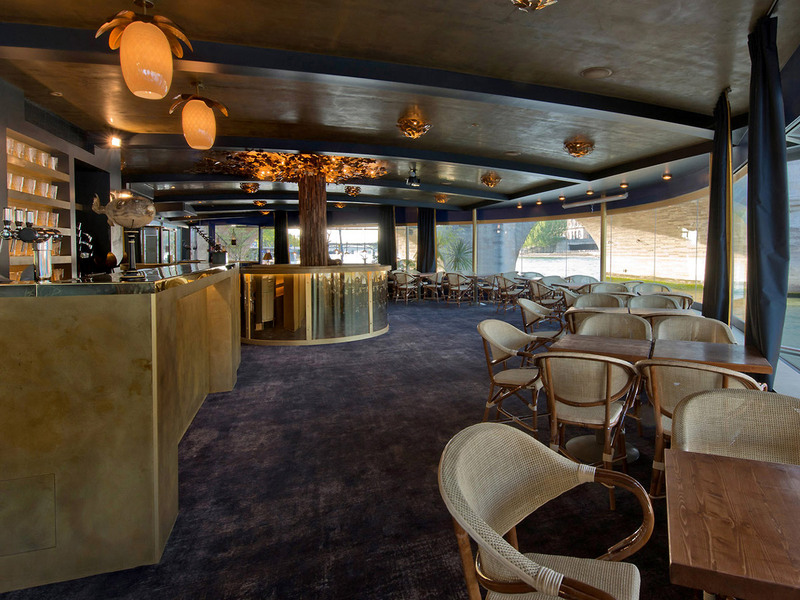 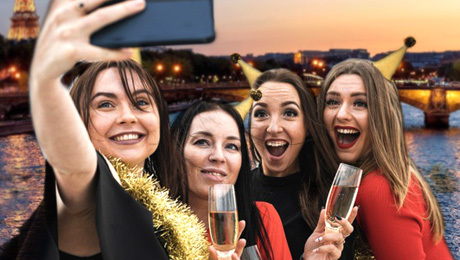 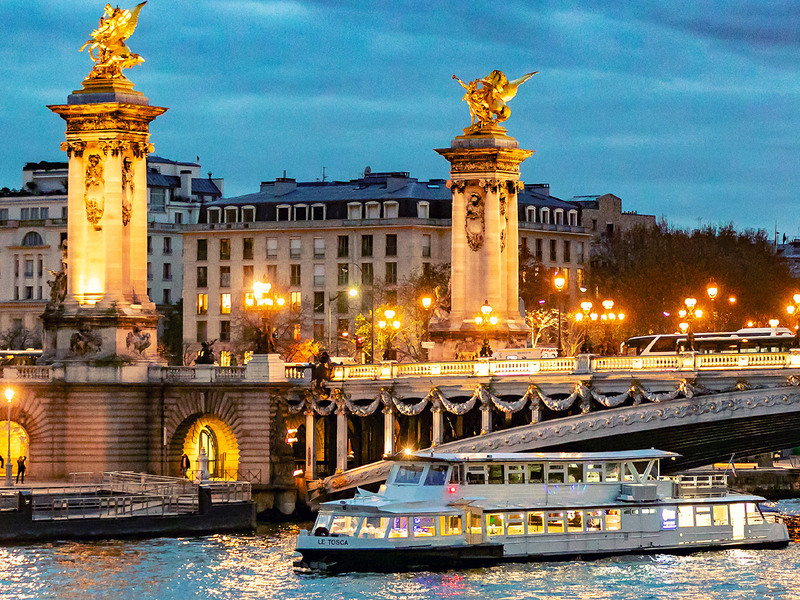 Find our dinner cruise for Eve , aboard the famous Bateaux Mouches ®, or a festive dinner cruise driven by a disc jockey on a boat illuminated and adorned the most beautiful decorations ! 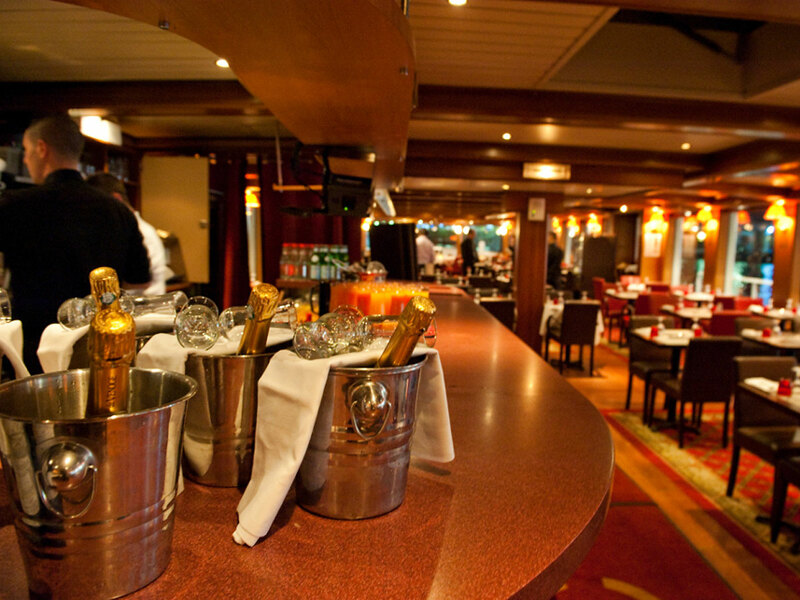 Snacking New Year's Eve cruise - EXCLUSIVE ! 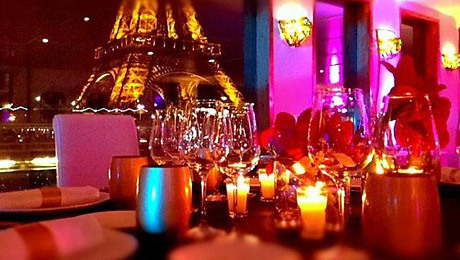 An ideal Family New Year's Eve at Fantastic price ! 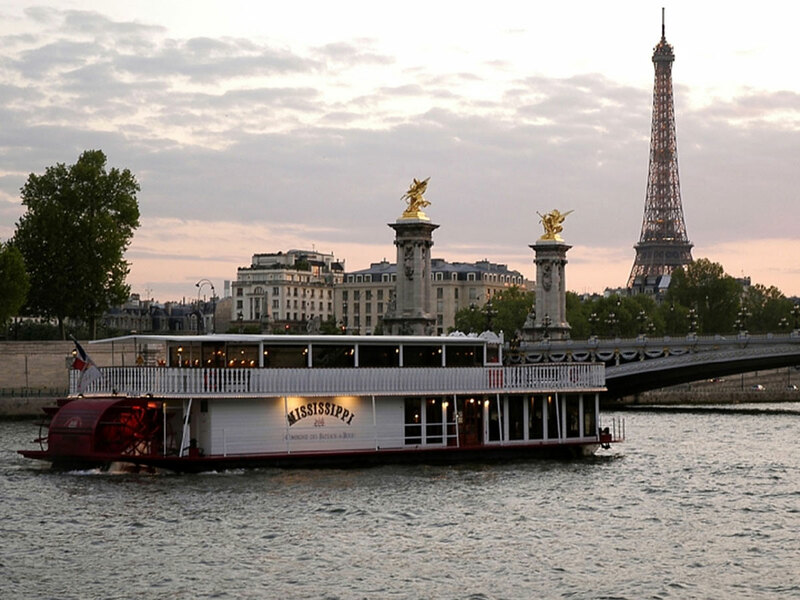 - The administrative authorities may have to limit or even totally prohibit - in particular during flood situations - the navigation of boats on the Seine. 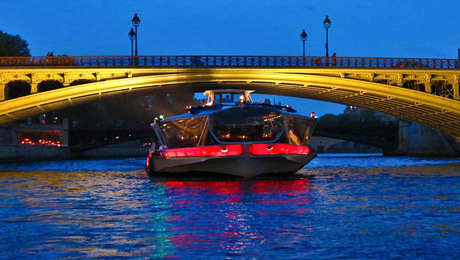 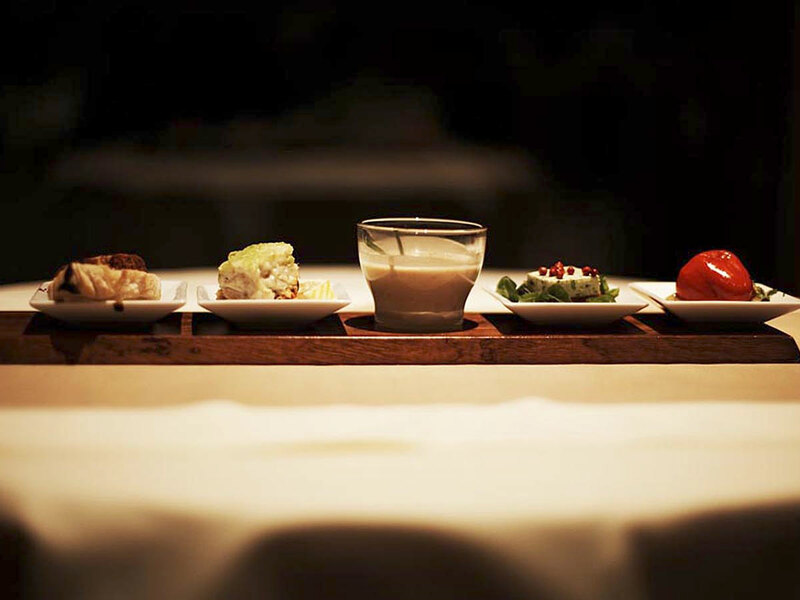 - In case of modification of the route, there will be no refund or compensation of any kind. 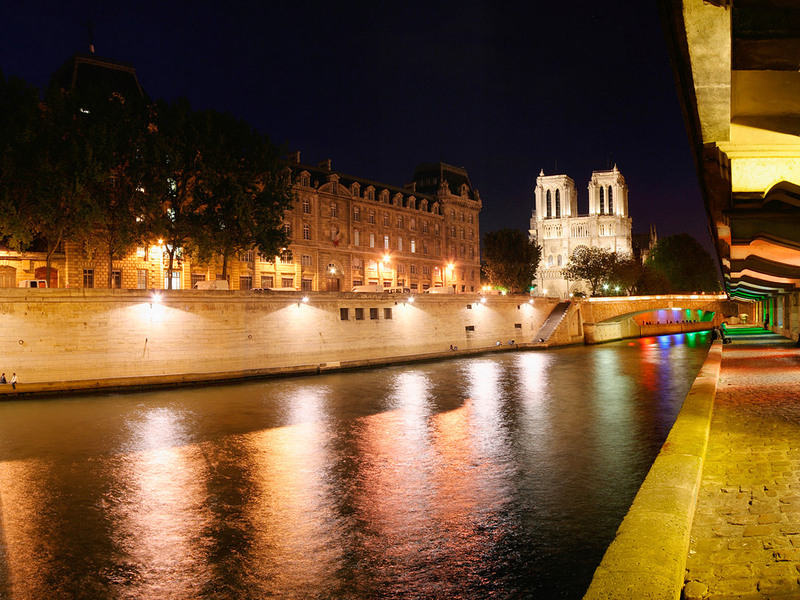 A FRANCE TOURISME EXCLUSIVE OFFER ! 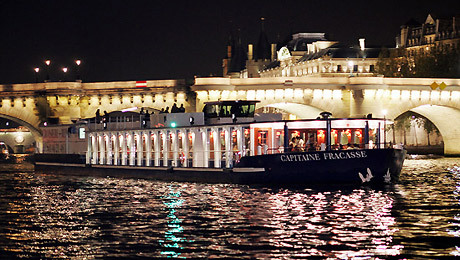 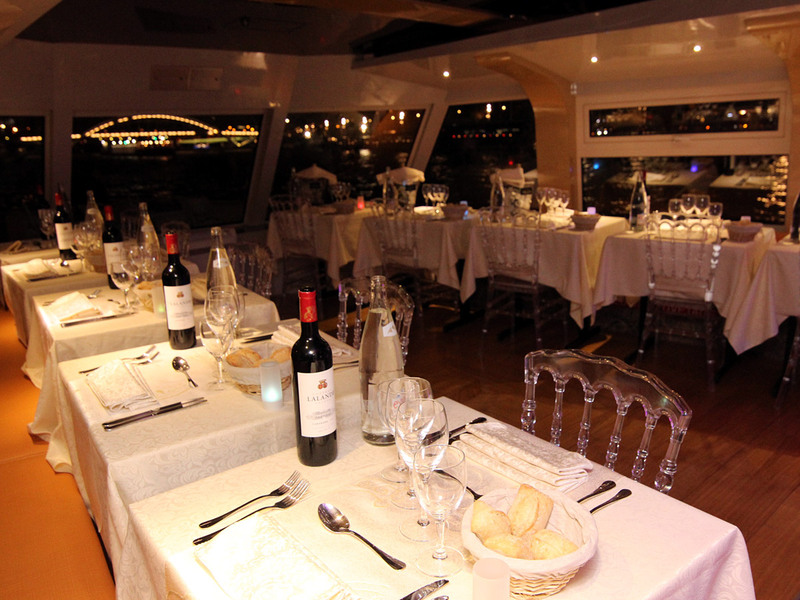 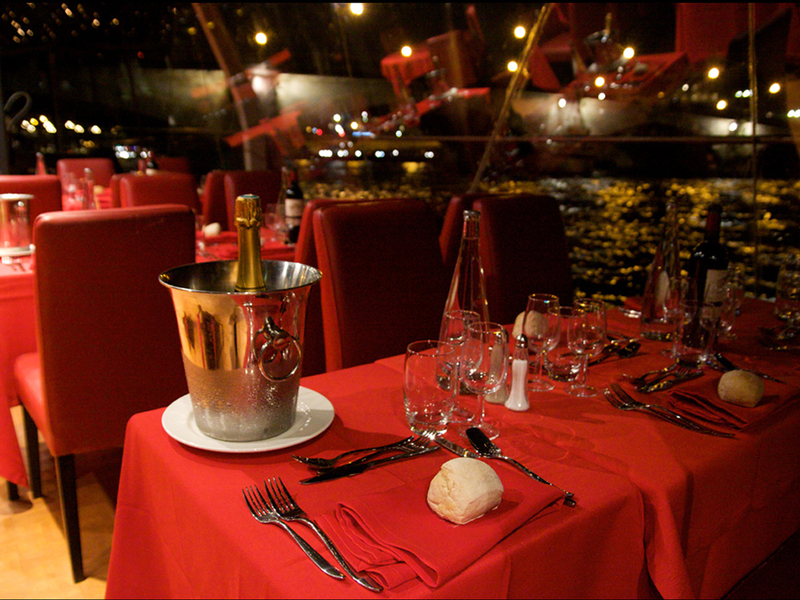 Boarding at the "Ile de la Cité"
A NEW YEAR'S EVE CRUISE AT A MAGIC PRICE ! 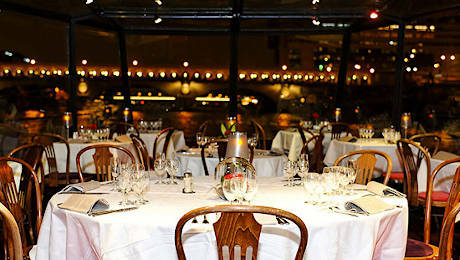 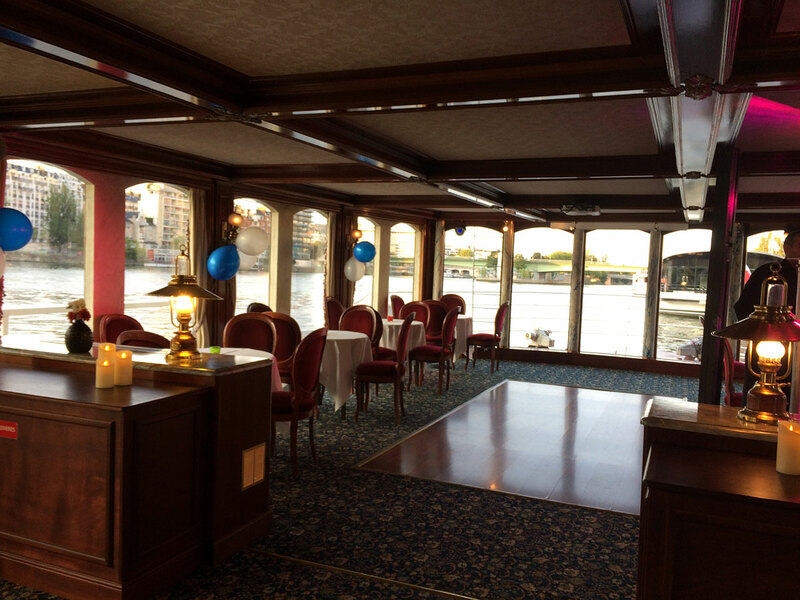 New Year's Eve dinner cruise on the "Mississippi" - EXCLUSIVITY ! 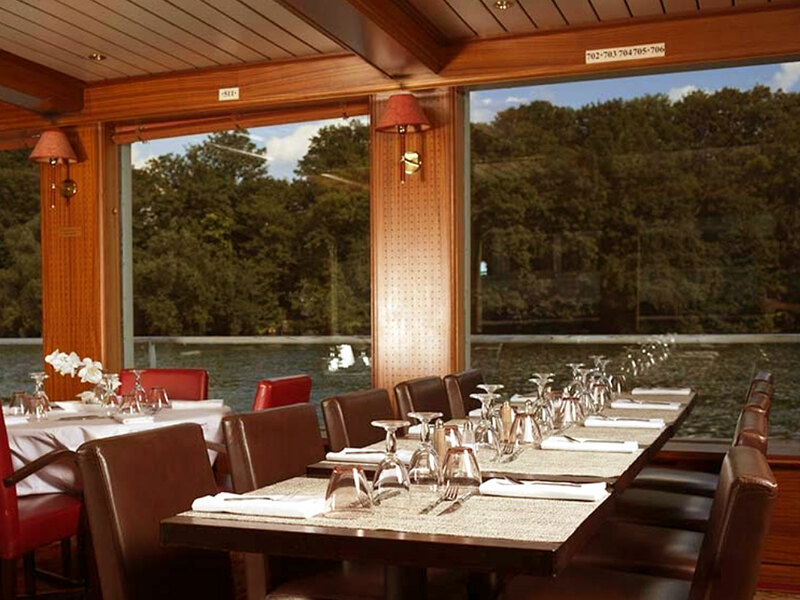 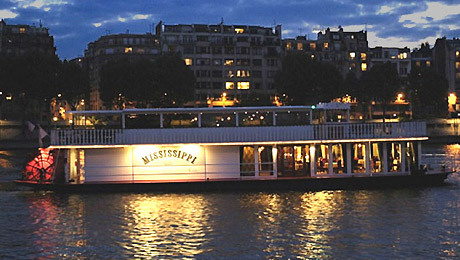 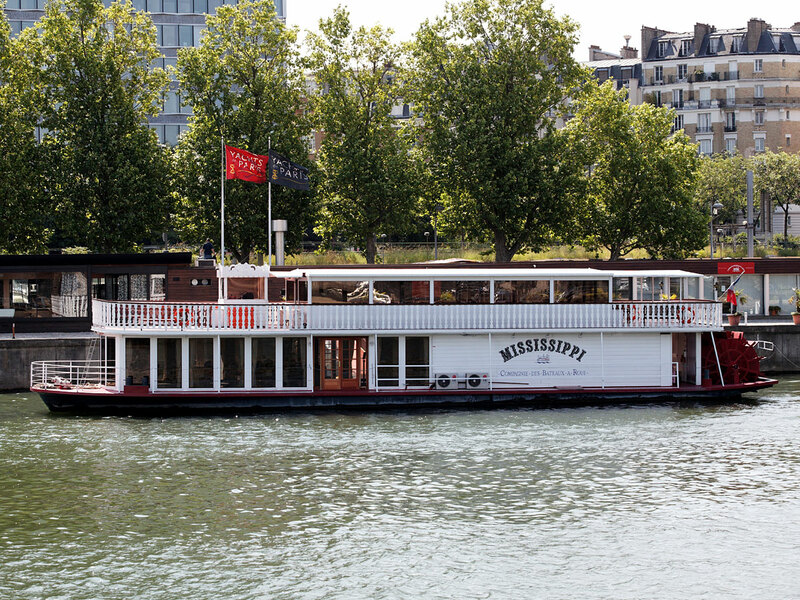 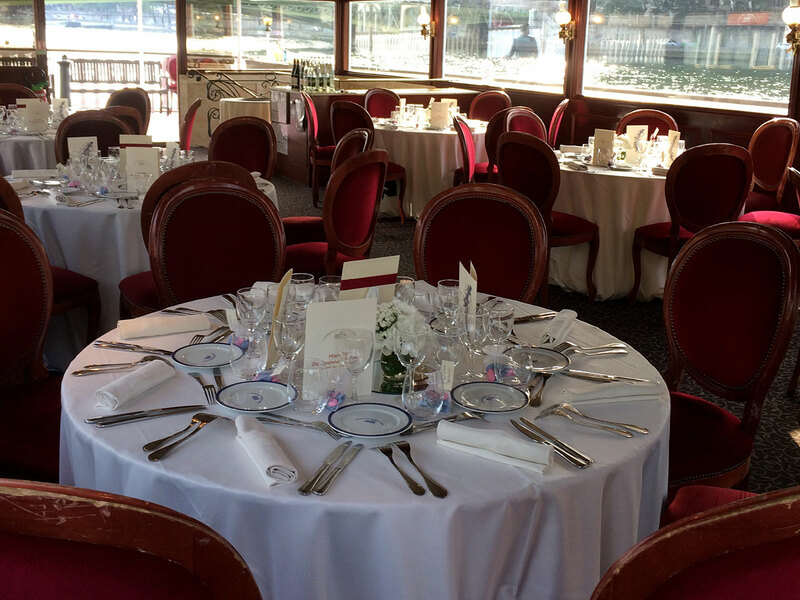 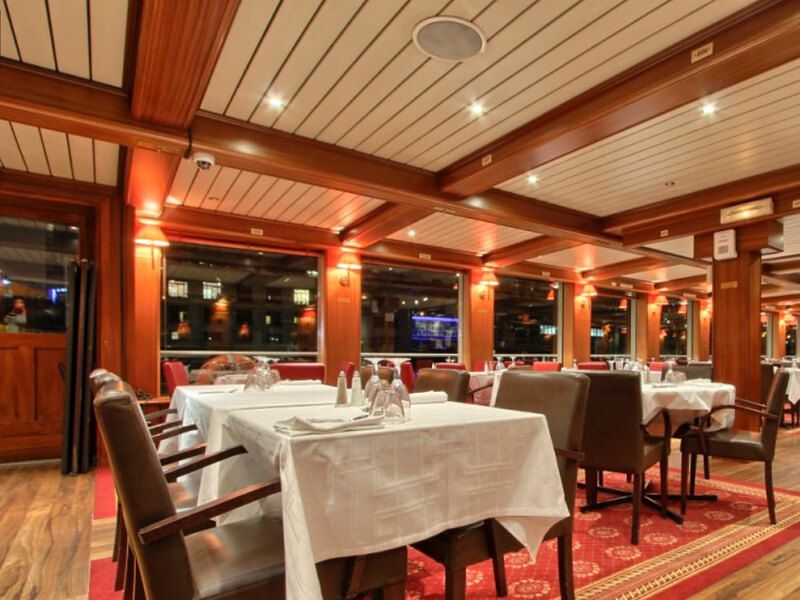 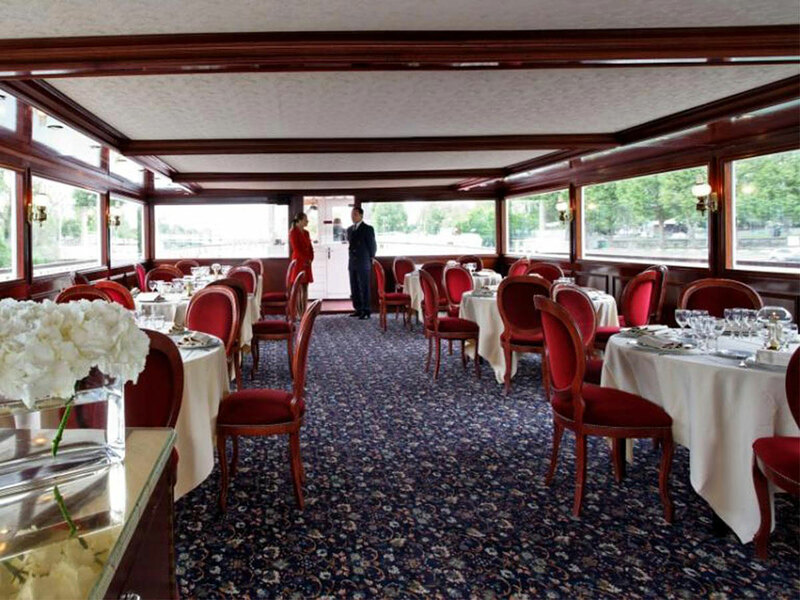 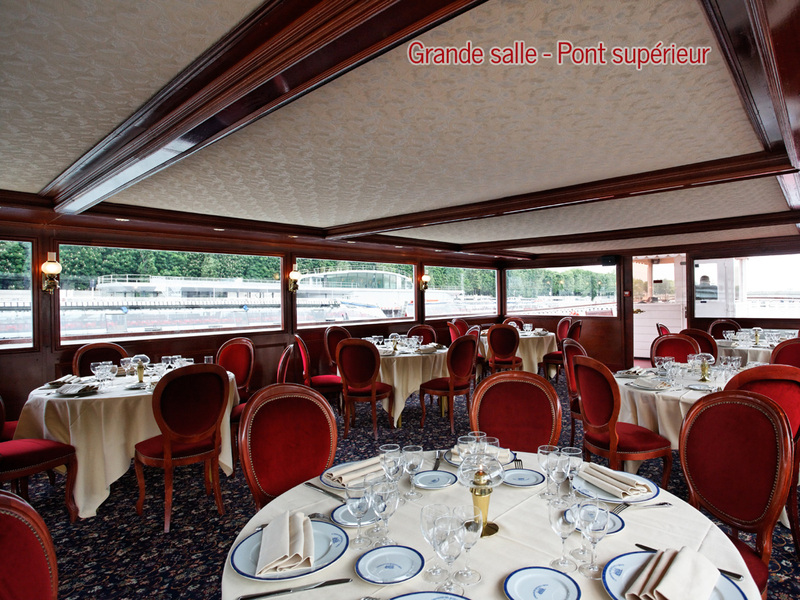 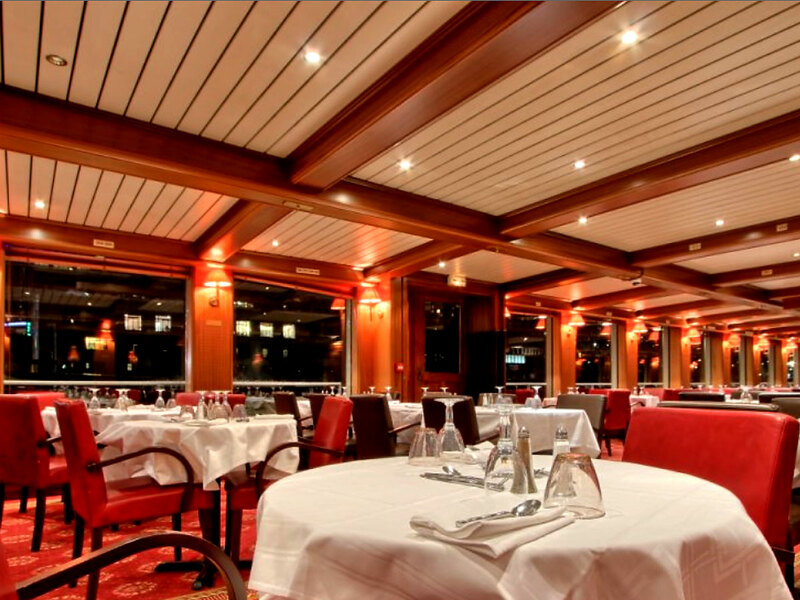 Dinner cruise on the paddle wheel boat "Le Mississipi"
New Year's Eve Dinner cruise - EXCLUSIVE ! 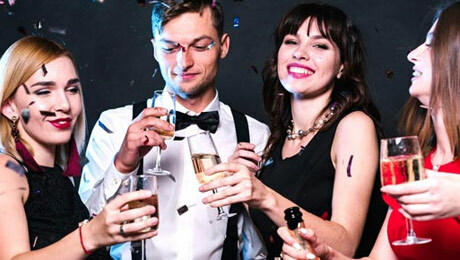 Departure of the cruise at 9:15 p.m.
Return at quay at 0:15 a.m.
New Year's Eve cruise "Diamant Bleu"
Dancing night till 2:00 a.m.
New Year's Eve dinner cruise on the "Boreas"
Party with dancing and live music at quay until 2am.